of four weights, with non-aligning (lower case) numbers and accented characters for Eastern European languages. A text specific variation of the popular Talbot Type font, Kessel 105. With more traditional proportions — a shallower x-height coupled with taller ascenders and descenders — it retains the clean and legible geometry of Kessel 105, while requiring less space and so is well-suited to continuous text. 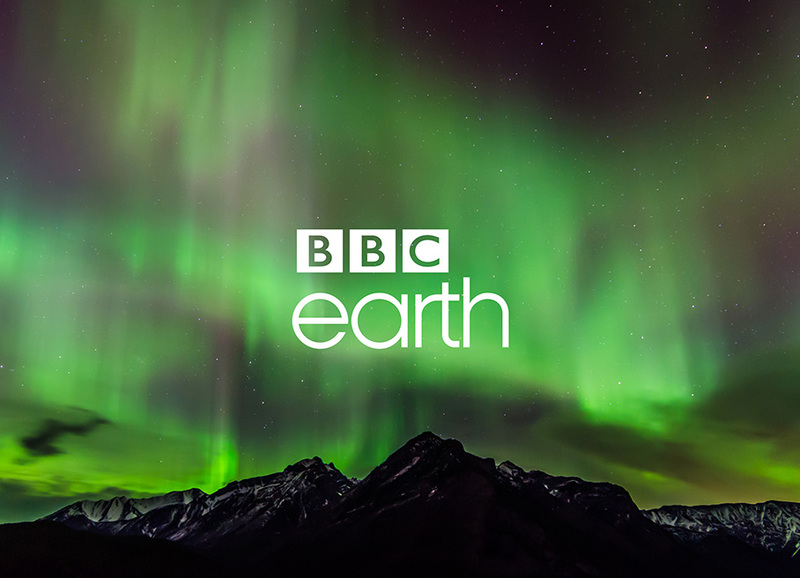 A streamlined, geometric sans-serif, clean and legible at small sizes. It will fulfil routine tasks with panache, making the ordinary look beautiful. It comes in two styles, with character variations. 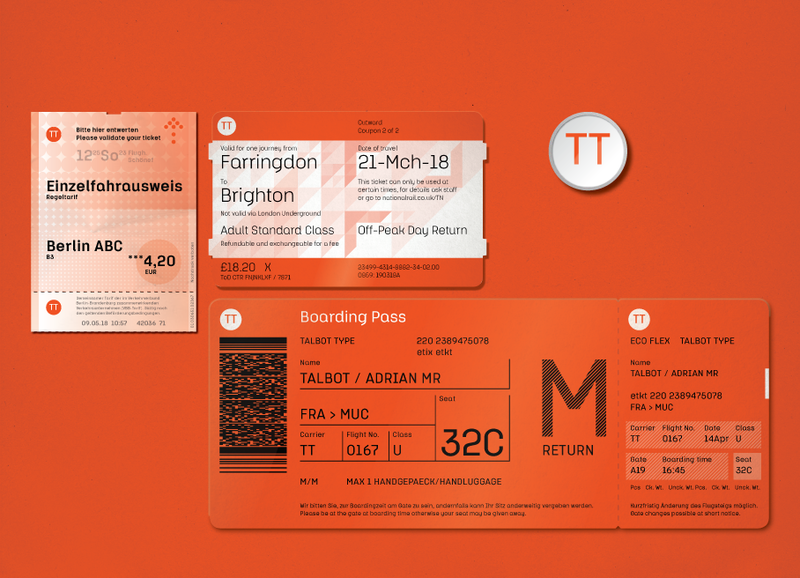 I'm tempted to get all entrepreneurial in the travel industry, just to see Klamp adorning tickets – I like a good ticket. Robust, geometric display faces; surely the friendliest looking typefaces I've designed yet. If Talbot Type was a supermarket, Kittle would make shopping for groceries a pleasure. 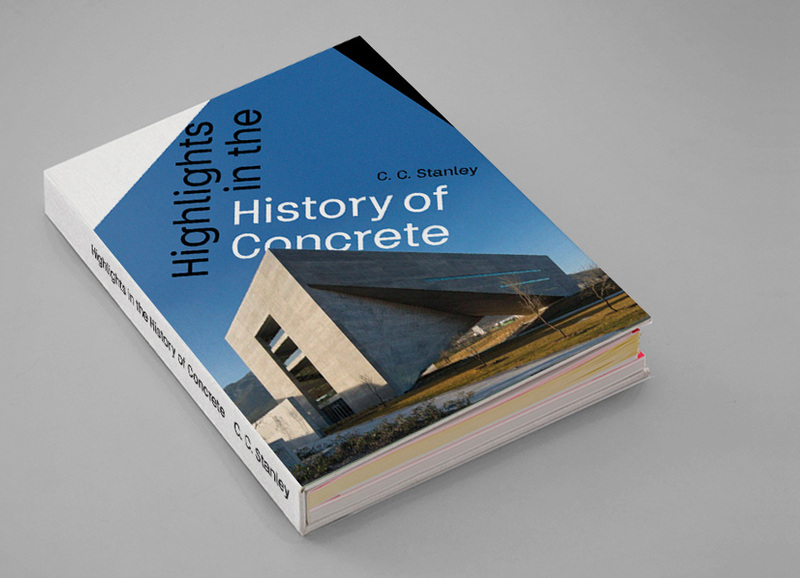 A minimal, geometric font in three weights. Each character is represented by a single stroke (or two where necessary), for a clean, pared down look. Four different screen prints, 500 x 700mm in editions of 50, showcasing Talbot Type fonts — when they're gone, they're gone (but it will be an excuse to do some more). See these and others on the Posters page. This is serious. Talbot Type Keymer is a heavyweight humanist sans serif in seven weights. It’s elegant and timeless and can be put to any task, it’s a bit like concrete — the glue that holds stuff together, often unnoticed yet beautiful when used well. Keith is a mix and match display font, you can layer the six different styles to achieve an array of looks – have a go, it puts a smile on your face. 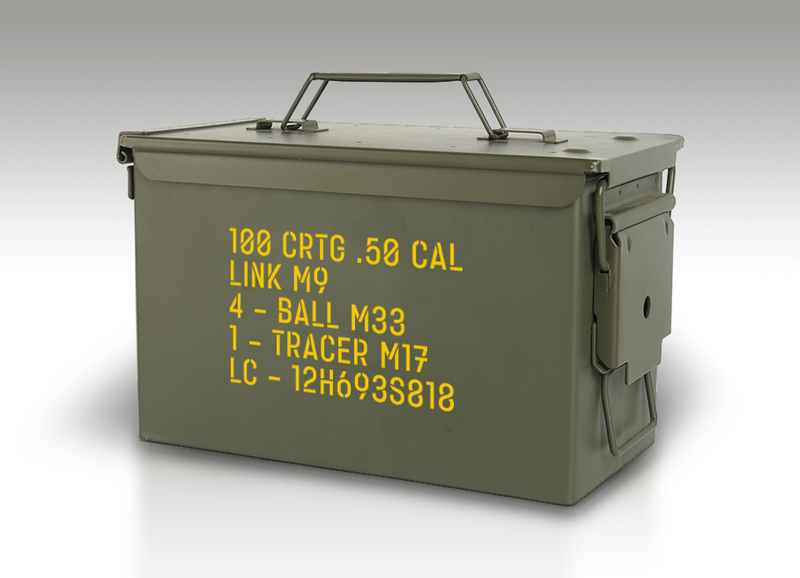 We're not fans of weapons here at Talbot Type, so this is a sweetie tin. New font Karben 105 Stencil looks good on items such as sweetie tins. Kaleko 105 Round Remix or Kessel 105 Remix in combination with the regular versions, or however takes your fancy. 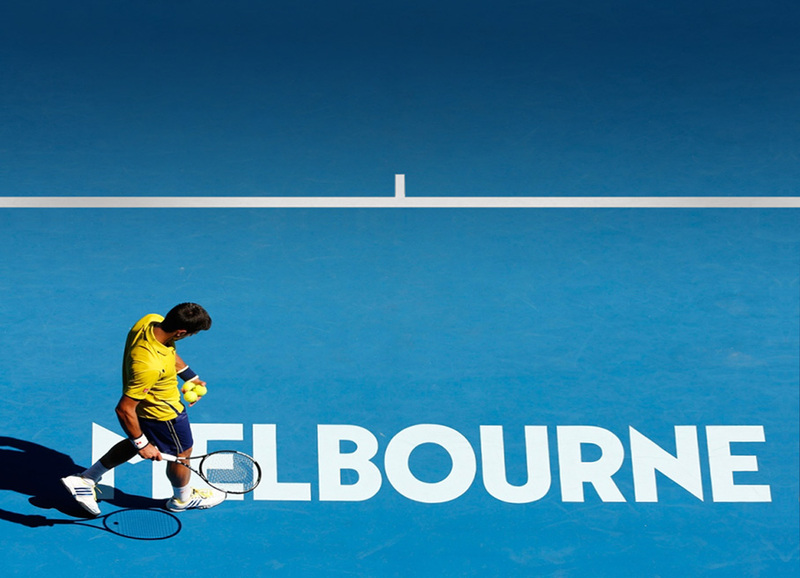 The Australian State of Victoria has adopted a customised version of Kessel 105 for its identity, which includes the Australian Open tennis tournament in Melbourne. 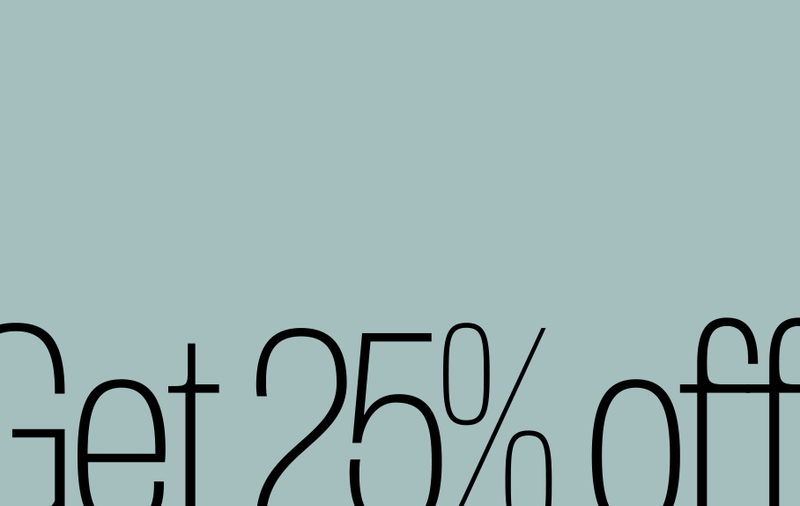 When you spend £100 or more on typefaces, you’ll automatically qualify for a 25% discount at checkout; that’s got to be better than err — not getting a discount. The Love Letters section of the site is a gallery of typographic art, featuring Talbot Type fonts.